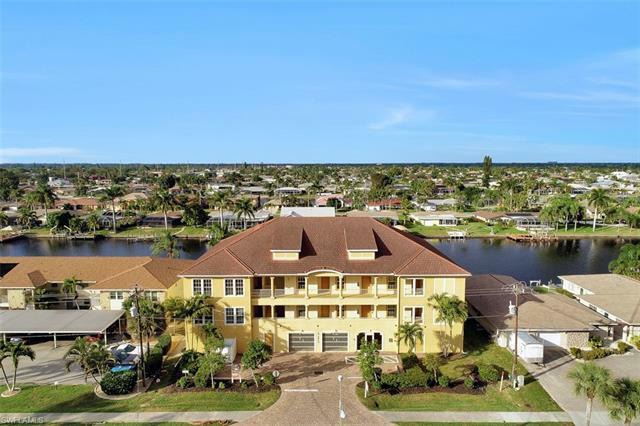 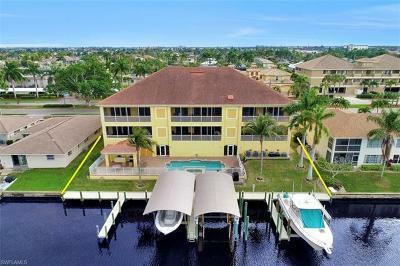 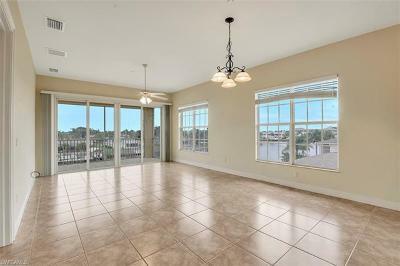 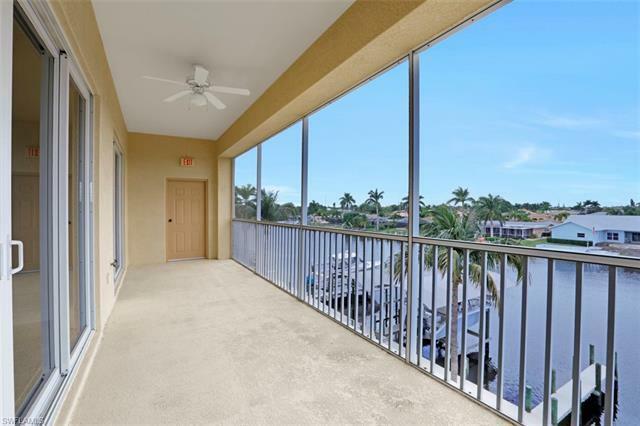 Stunning Penthouse corner unit in Beach Parkway neighborhood. 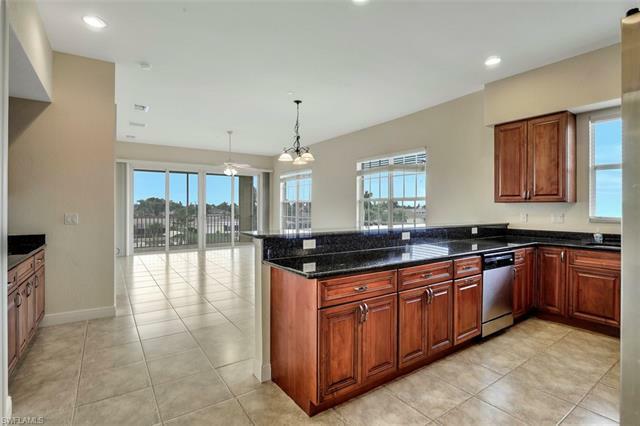 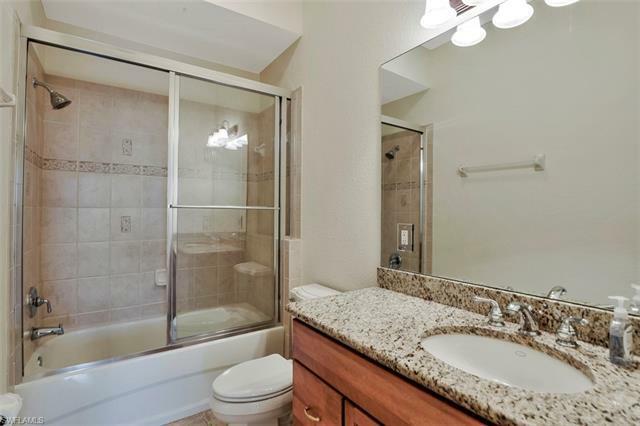 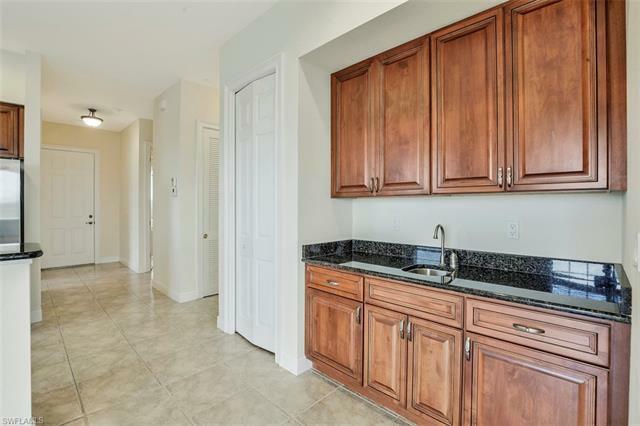 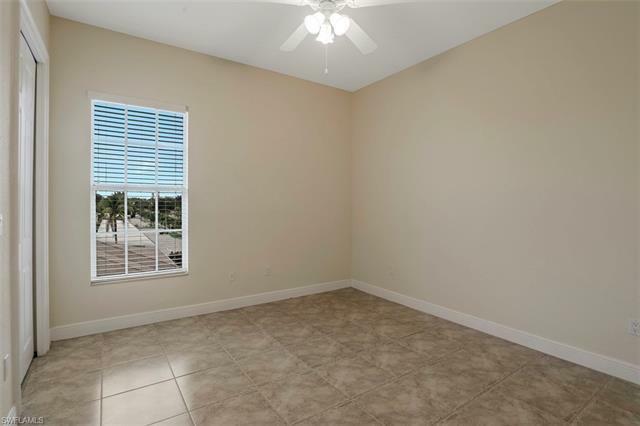 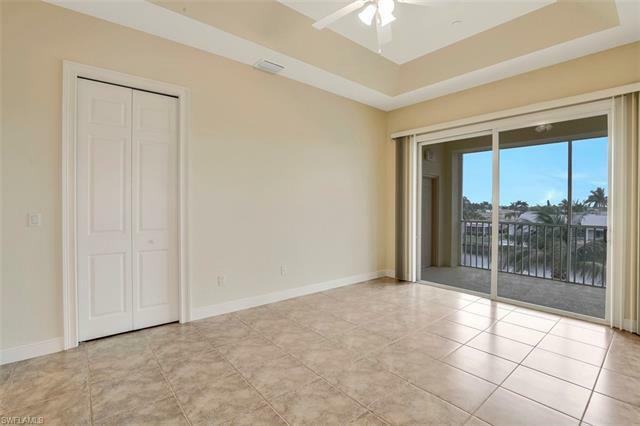 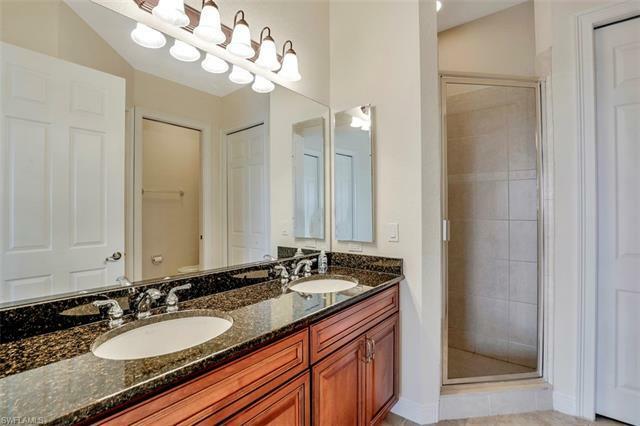 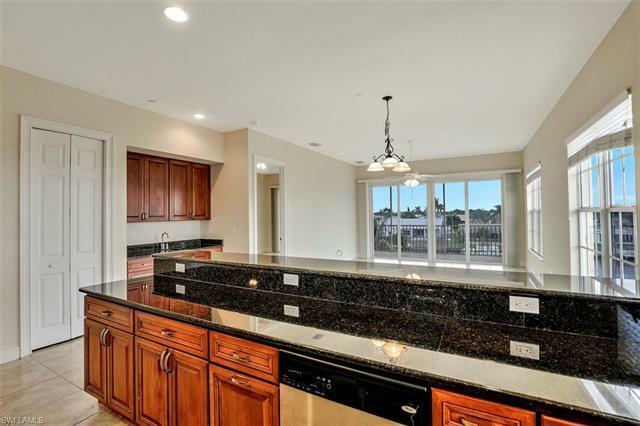 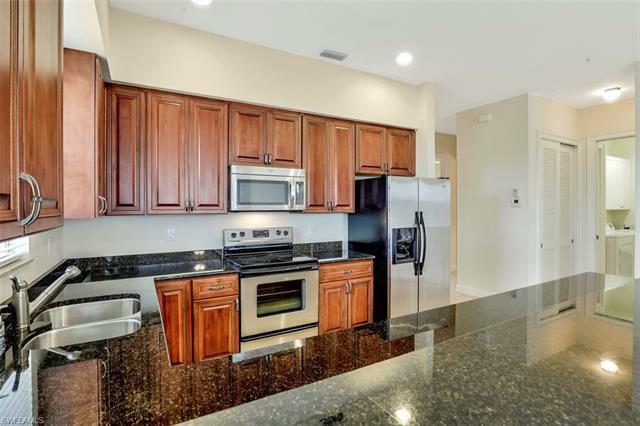 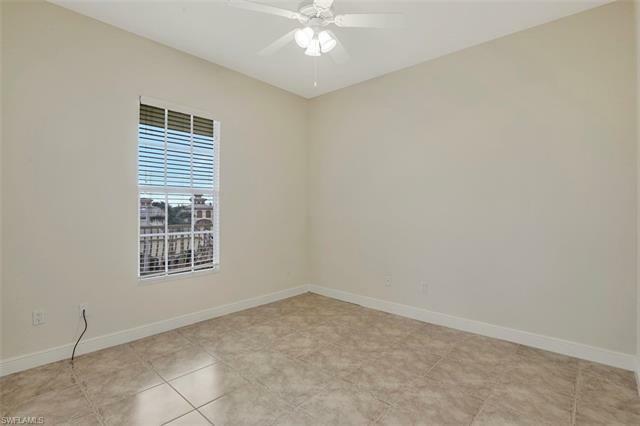 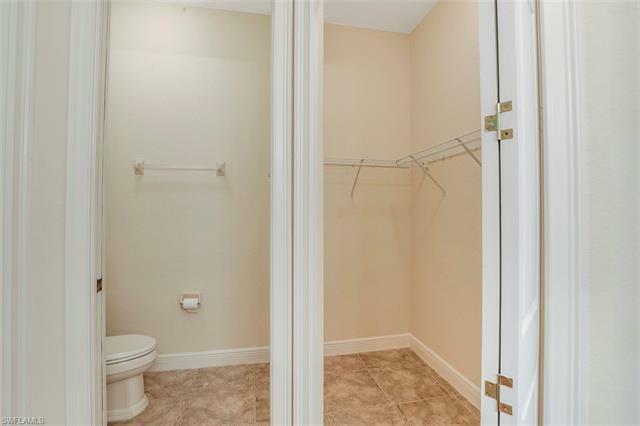 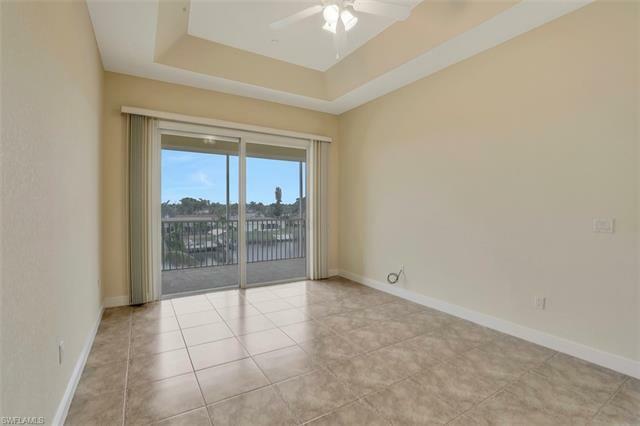 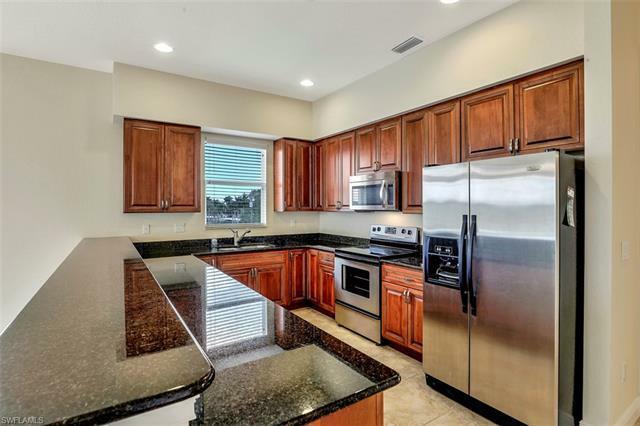 This 3-bedroom, 2-bath unit has over 1, 600 Sq./Ft. 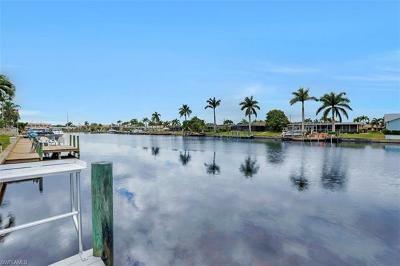 of living area, a deeded boat slip with Quick Direct River Access with NO Bridges!! 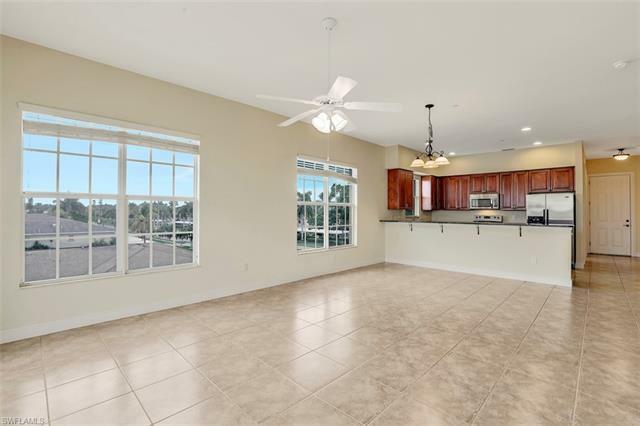 The great room floor plan is open with high ceilings and shows light and bright with large side windows looking down the 200' canal. 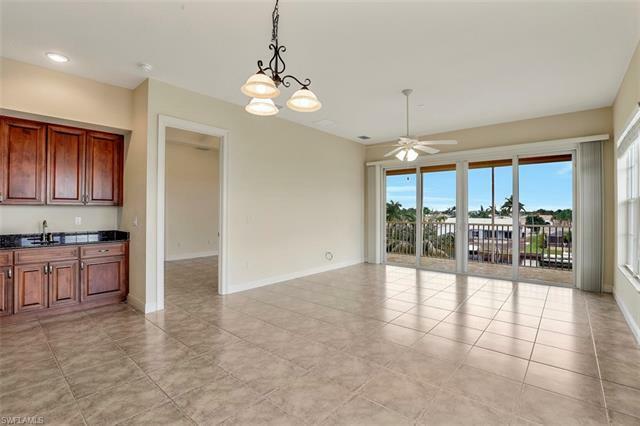 There is an over-sized screened lanai with access from the great room and ownerâs suite. 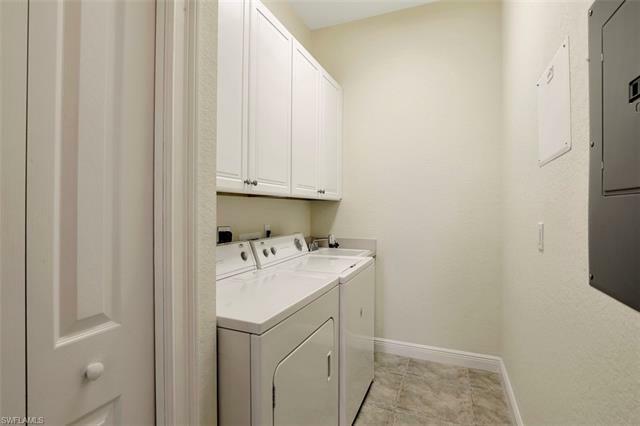 2 garage parking spots are also included. 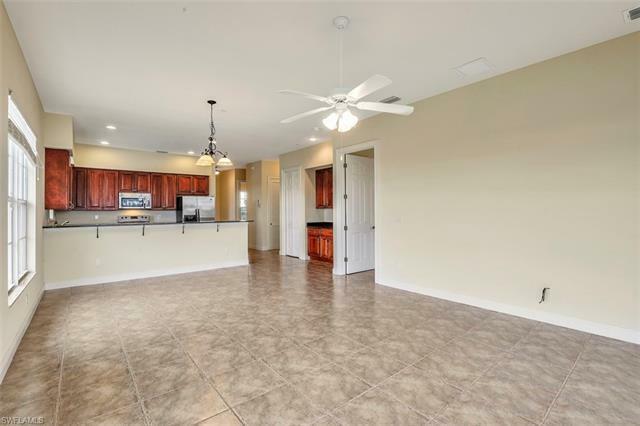 This pet friendly Community offers extra storage, BBQ grills, pool & hot tub. 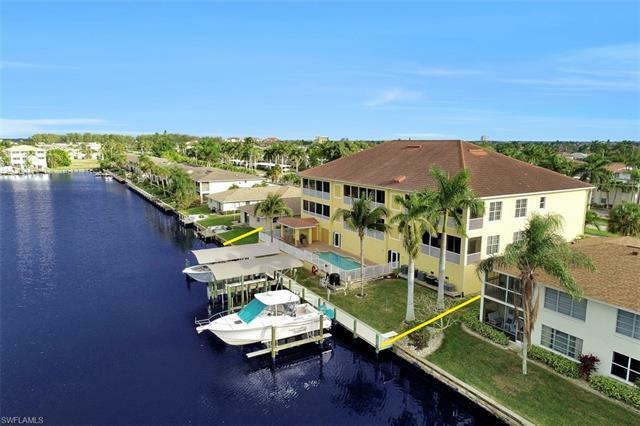 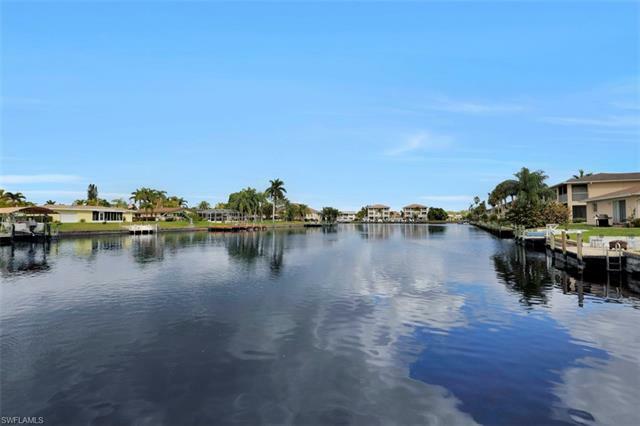 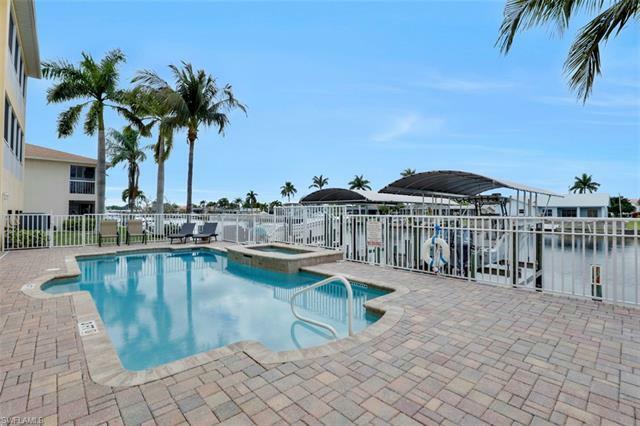 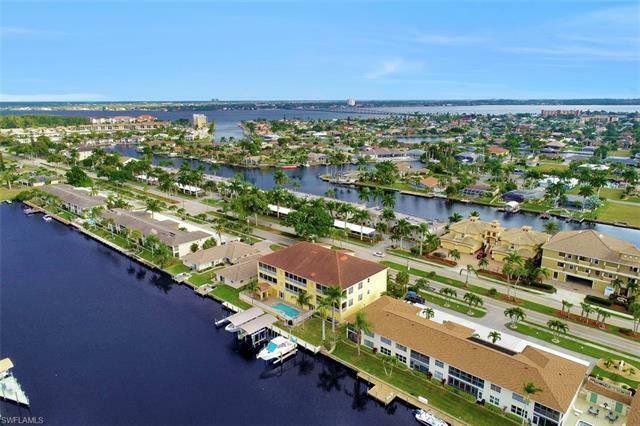 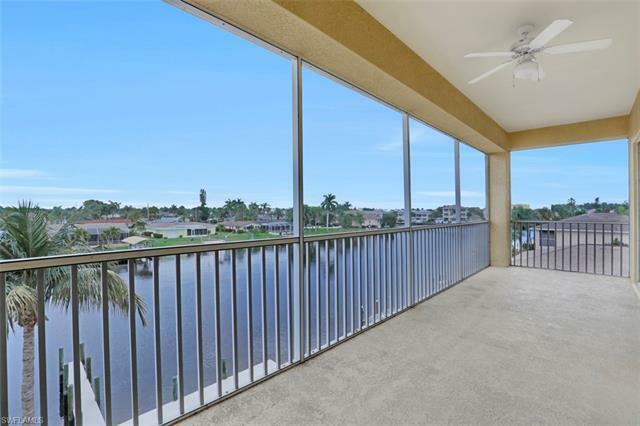 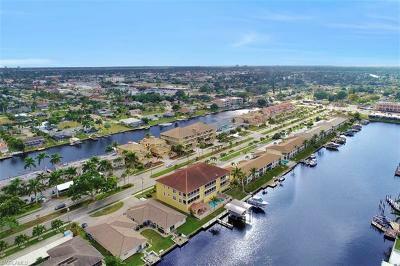 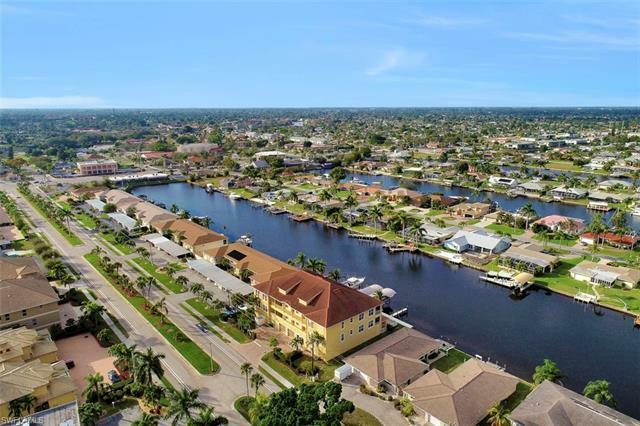 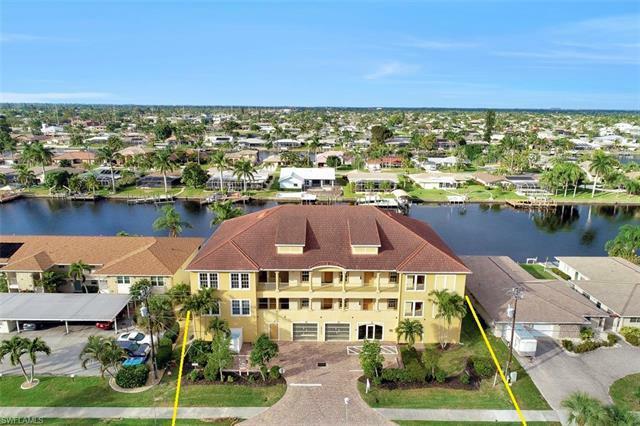 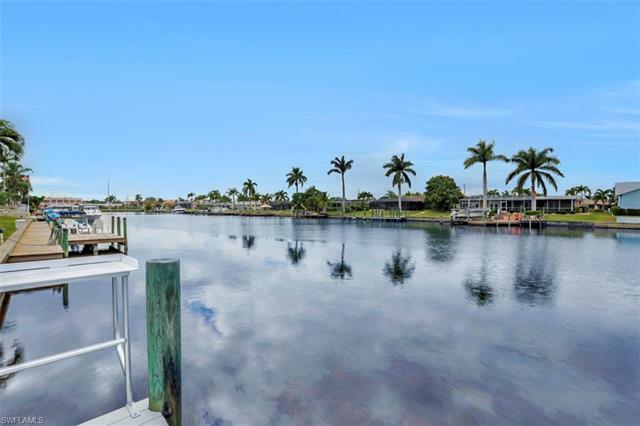 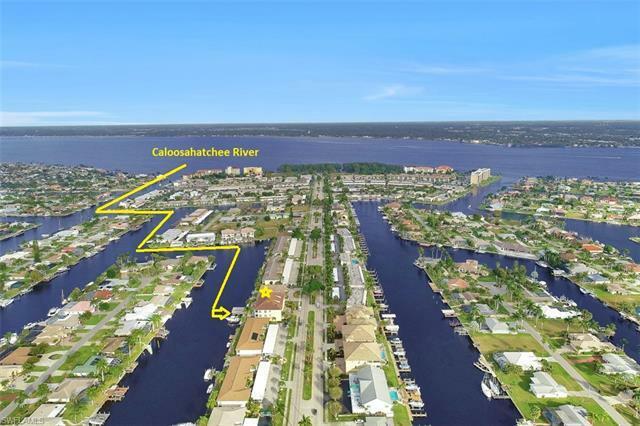 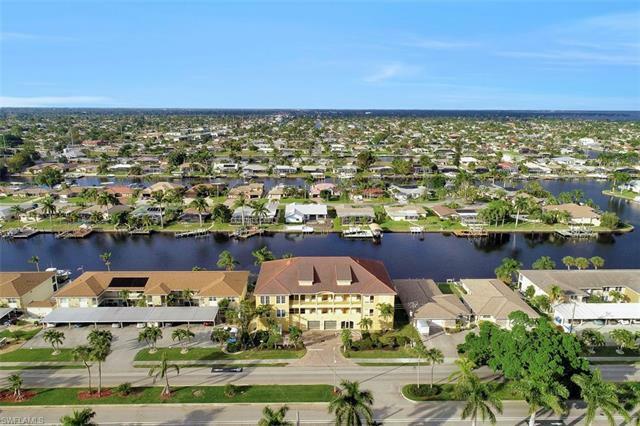 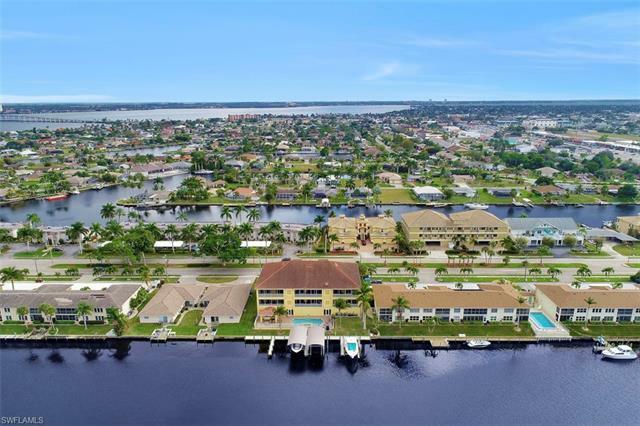 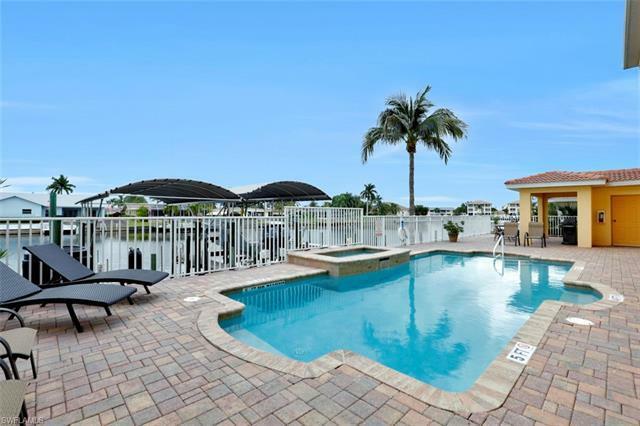 Beach Parkway is convenient to shopping, dining and the Cape Coral Bridge. 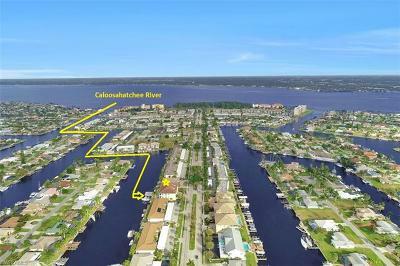 Itâs the ideal neighborhood for walking and cycling with its River Front Park.